GoSportsTickets operates as one of the leading secondary marketplace websites for sports tickets around the world. We work hard to make sure you'll get the best prices. Tickets on our website can be higher or lower than the initial cost of the original tickets value. 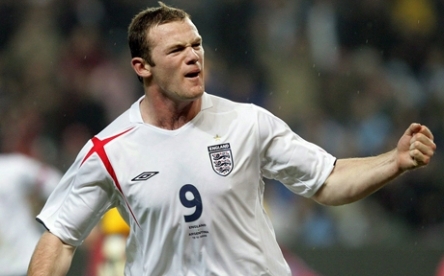 England Football tickets are extremely popular and in high demand.